Found in the picturesque Garlington Estate, residents of Garlington Village enjoy a relaxed lifestyle, vibrant community and exceptional healthcare in a unique retirement village. Here, luxury modern-living and peaceful country village blend comfortably together to give you an exceptional standard of mature living. 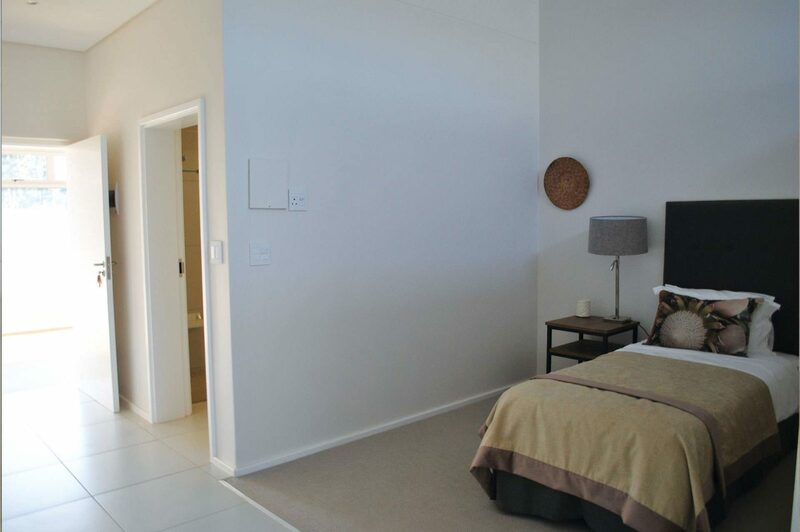 Each exclusive Assisted Living Apartment is available for purchase by life rights, sectional title or to rent. 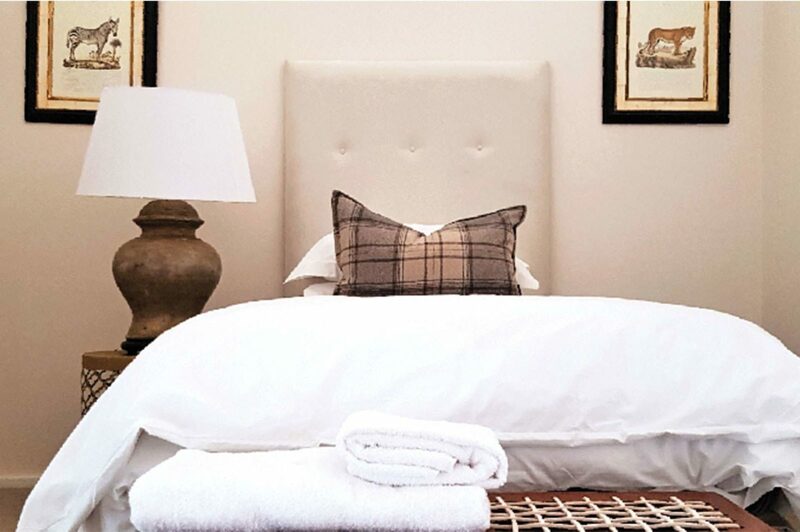 The apartments features a spacious bedroom with a private en-suite bathroom, open plan living area with kitchenette, a veranda and a small garden. In addition, levies include daily assistance at the level required by each resident as well as personalised healthcare. 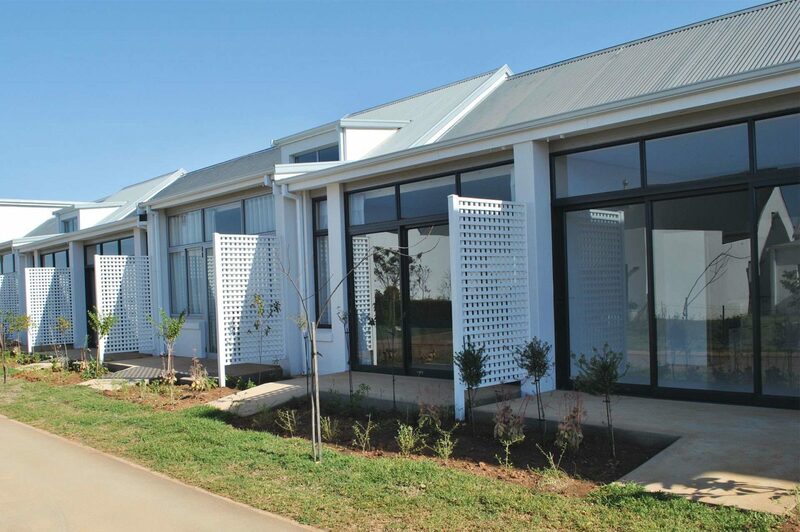 Discover luxury mature living in a unique retirement village in the KwaZulu-Natal Midlands. 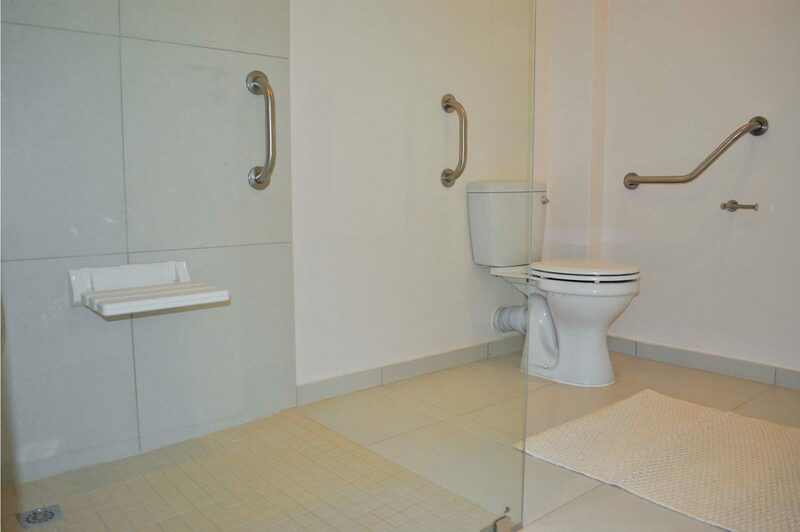 The Assisted Living Units are spacious one-bedroom apartments of fifty to sixty-four square metres. 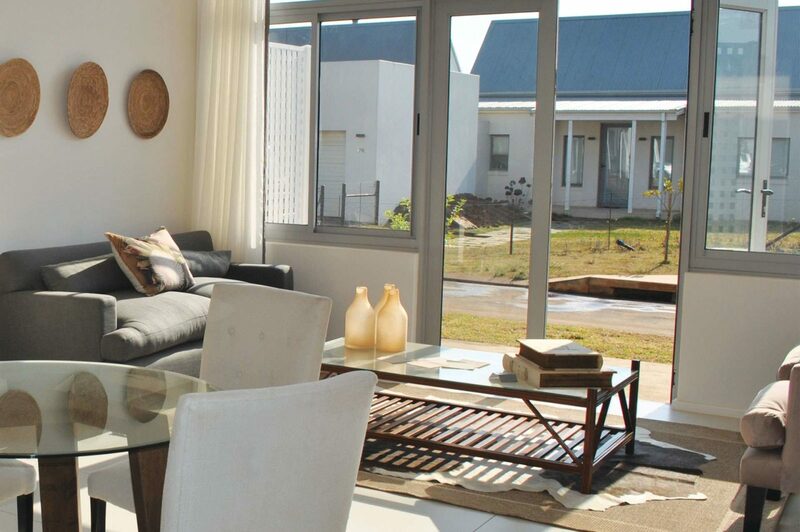 Each Apartment is available for purchase by life rights, sectional title or to rent. Our luxury Assisted Living Apartments have been specifically designed to support the changing needs that ageing brings. 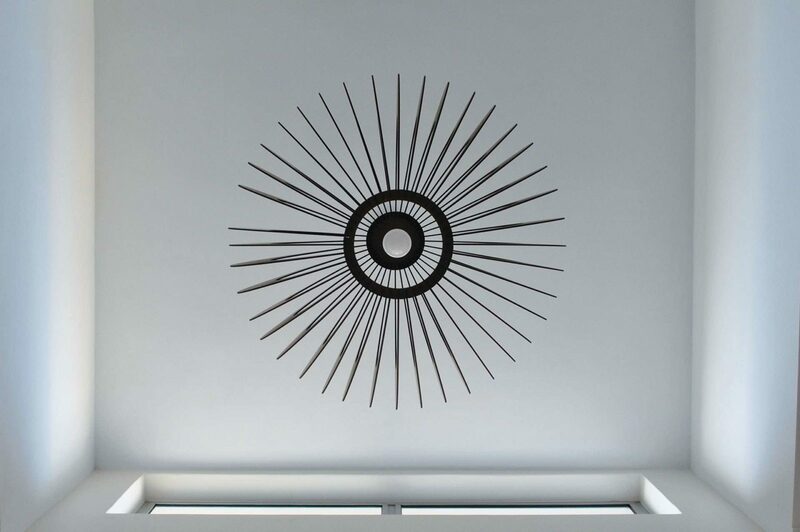 These light and spacious one-bedroom apartments offer independence in a supportive environment, with highly-individualised, exceptional care at the level required. All the while giving you the freedom to fully enjoy your retirement. 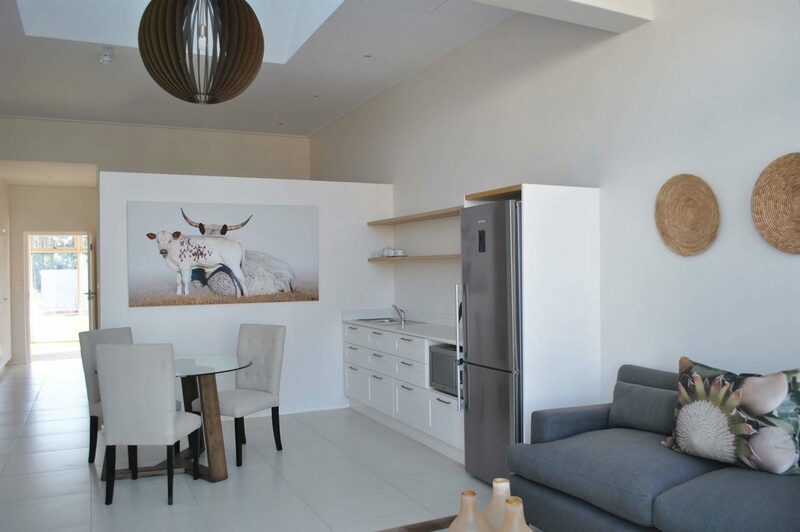 Each beautifully-appointed apartment has one bedroom with en-suite bathroom, an open plan living area with kitchenette, an enclosed verandah and small garden. Care is individualised according to the needs of each resident, and all can benefit from access to registered nurses, medical check-ups, clinic facilities and 24-hour private care when required. Residents in our Assisted Living community have all the practical things taken care of, including one 3-course meal a day, laundry and cleaning services, as well as garden maintenance. 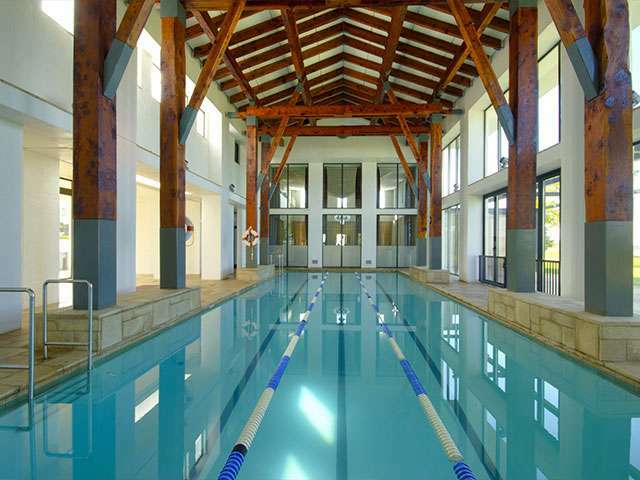 Garlington Village is a vibrant, active, multi-generational community. As such, our ALU residents enjoy social dining, clubs and the Village Clubhouse once complete. Our luxury Assisted Living Units, now available for sale by Life Rights, have been specifically designed to support the changing needs that aging brings. 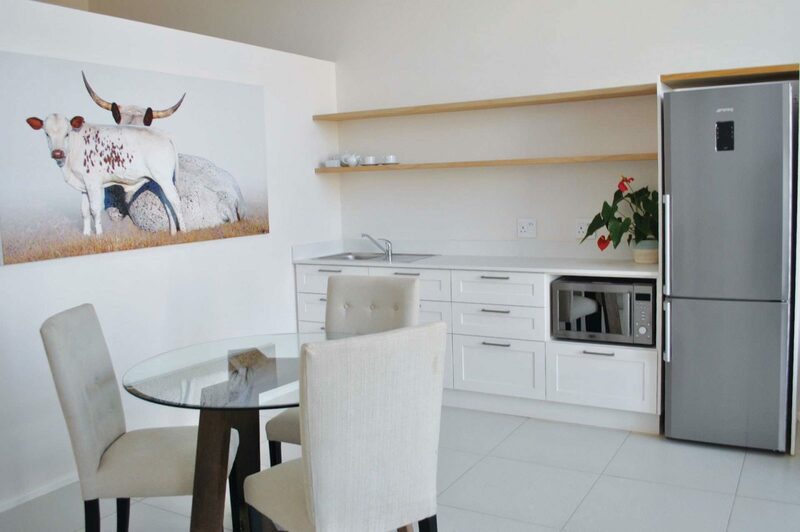 These light and spacious one-bedroom apartments offer independence in a supportive environment, with highly-individualised, exceptional daily care at the level required. The thirty-two freehold properties are made up of two and three bedroomed contemporary houses with either a single or double garage. or flat roof houses found in the Karoo. Garlington Village is found within Garlington Estate; a contemporary country estate offering residents an unparalleled standard of living. 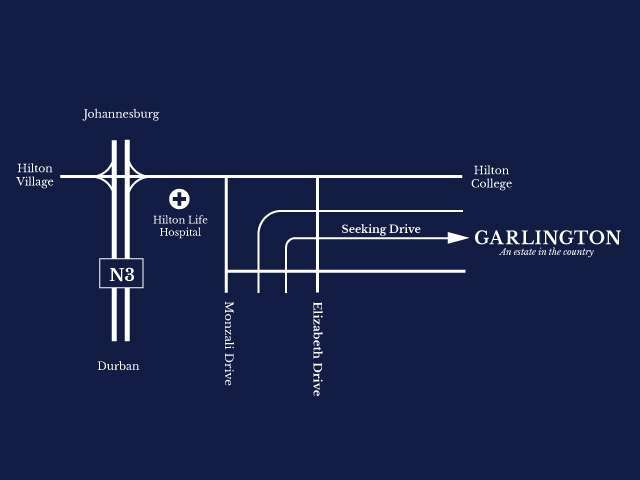 Garlington Village, the mature lifestyle component of Garlington Estate, Hilton is nestled in the KZN Midlands. Renowned for its undulating hills, moderate climate, lush environment and beautiful autumns, Hilton has always been popular with people attracted to its relaxed and genteel way of life. 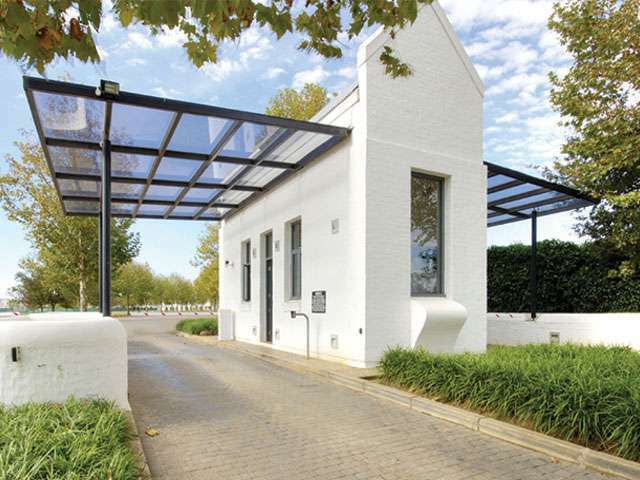 Discover unparalleled standards of mature living on a contemporary, country estate. Fill in your details below and a friendly property agent will contact you shortly to discuss any questions you may have.